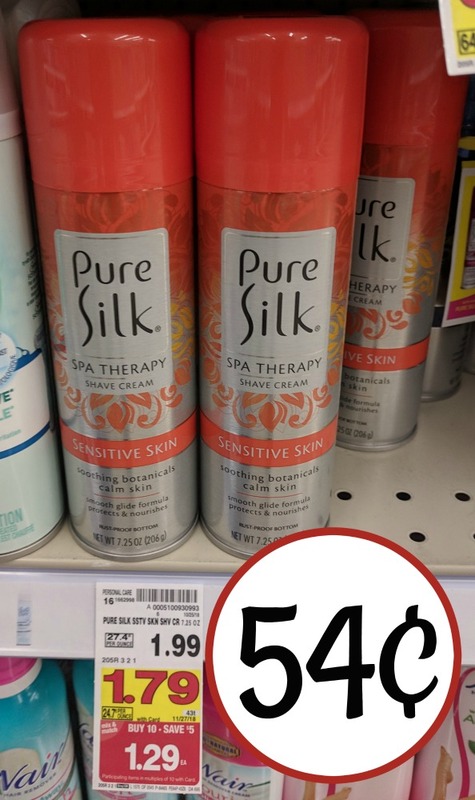 If you need shave cream, don’t miss a super discount on Pure Silk. Load the digital coupon and grab a can for just 54¢. 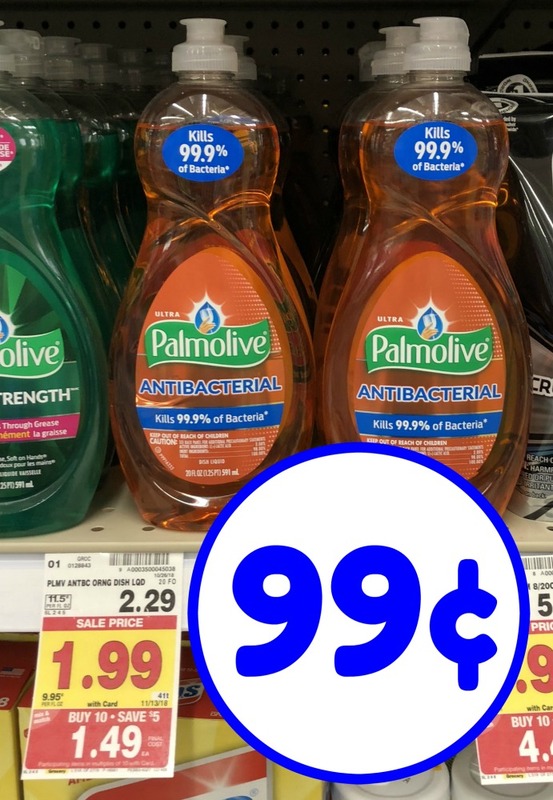 That’s about a quarter of the regular price and a great filler item if you need it. 54¢ with coupon and mega.